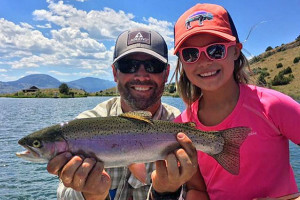 In the heart of Yellowstone, you’ll find the popular Yellowstone Canyon Campground, offering some nearby attractions and a convenient location for touring the park on your vacation. Book Online. 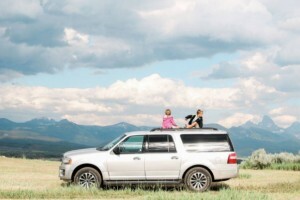 Why mess with towing a vehicle across the country - wait until you get to Yellowstone. We have lots of low-priced options for touring cars in the Park. 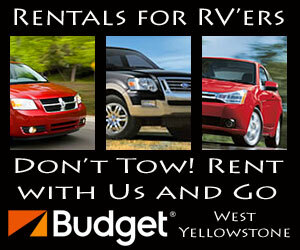 See our fleet & prices. Canyon Campground in Yellowstone National Park is in a central location, making it easy to get to such famous sights as the Grand Canyon of the Yellowstone and many observation points. 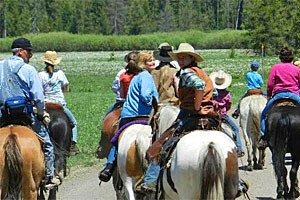 You'll find Canyon Campground Yellowstone very near the gorgeous Grand Canyon of the Yellowstone, at approximately the center of the park. 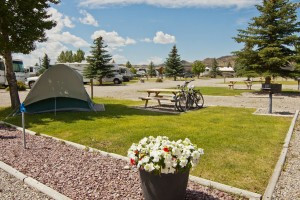 You’ll need to make reservations for Canyon Campground by calling Xanterra Parks & Resorts at 307-344-7311 or their toll free number: 866-GEYSERLAND (439-7375). Or Book Online. 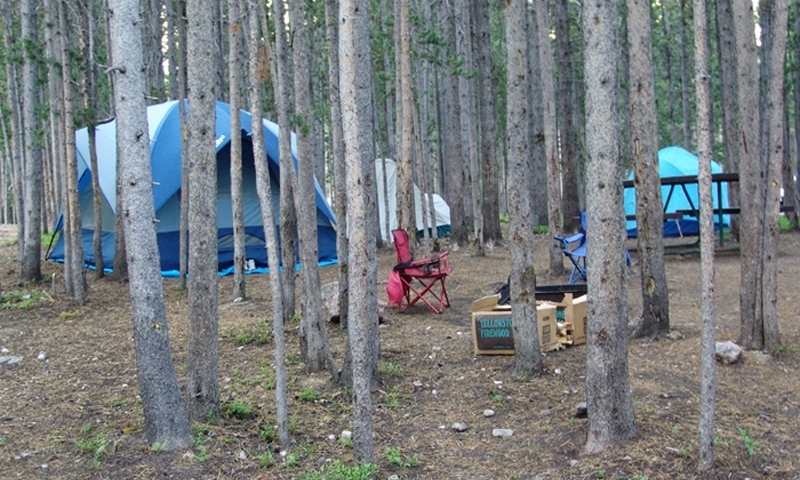 Camping in the Canyon area also offers stores and restaurants.